IMPORTANT! 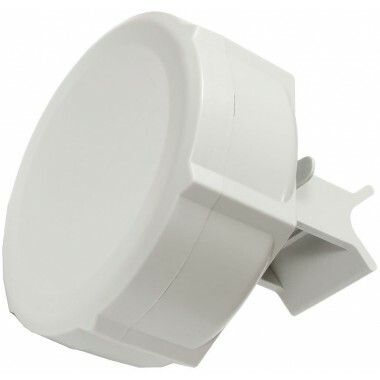 Product is available for 5.9-6.4GHz license holders only, you would need to show your license to Distributor to be able to place your order. This product is NOT for unlicensed ISM bands!